Tune in as we talk to Scott Burns and Ben Moore from BB&T about how Charlotte small business owners can protect themselves against cyber liability. Listen as we talk about where entrepreneurs should start when it comes to business insurance. Intellectual Property: What Is It? & How Can We Protect It? Intellectual property. You can’t touch it, you can’t smell it, but it exists, and it’s very important. What is it? And how can we protect it? Jim Weiland from Charlotte SCORE has the answers. Mimi Curlee from the Charlotte-Mecklenburg Library shares how businesses can use the library’s resources to help them start (and run!) a successful business. In this first-ever episode of CBR’s B2U podcast, host Andrew Bowen interviews Renee Hode from CPCC’s Small Business Center. 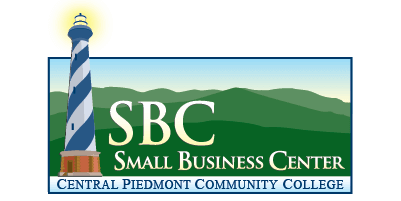 Learn what types of businesses are most likely to make money and how CPCC’S SBC helps local businesses achieve their goals.